It’s all proven and it’s available for a limited time at 80% off. I want to find out how I can potentially add millions to my retirement with as little as $50 a month and just 1 hour of work a year! 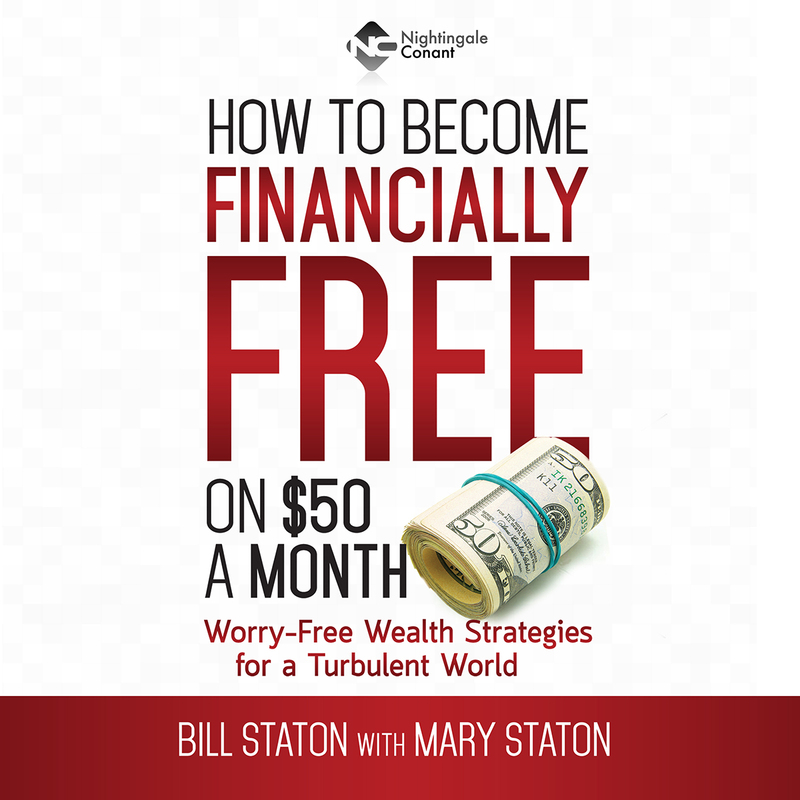 Please send me Bill and Mary Staton's audio/video program How to Become Financially Free on $50 a Month, at the special price below. - I can select one of two ways of ordering.